An "accidental co-founder" of a grass-roots political group formed after the Women's March who has worked as a marketing researcher and strategist and organized several local rallies for progressive causes. "We're all so interwoven. If there's ever been a year to run as a newcomer to the field, this is the year because there are so many resources available and built to help first-time candidates that didn't exist in the past." One year later, the Naperville resident and mother of two prepares to launch her campaign for 81st District state representative at a Nov. 8 kickoff event at Emmett’s Brewing Company in Downers Grove. 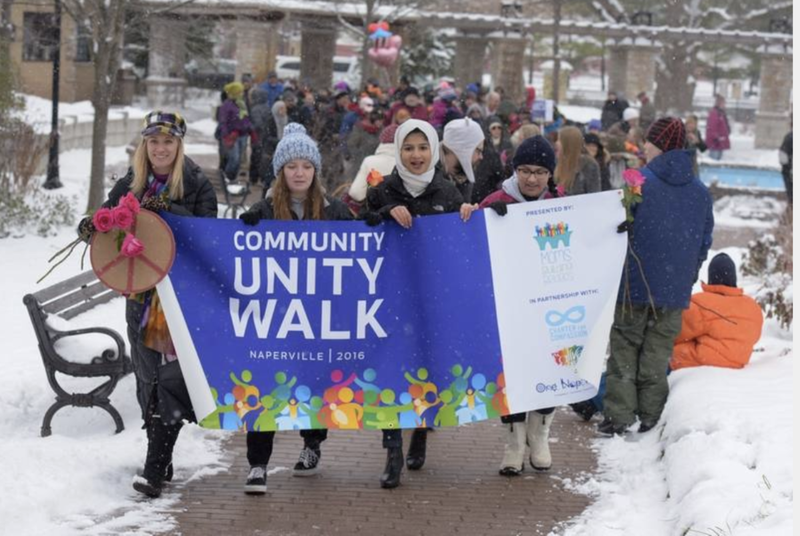 Anne-Stava Murray, one of the organizers of Naperville Women's March Action, said her group sent a member to a planning committee for the unity walk to support the work of building cross-cultural connections. She said new activist groups like hers are aiming to get people involved in the political process while not duplicating what others already are doing. "It's about sharing resources, thinking smartly," Stava-Murray said.